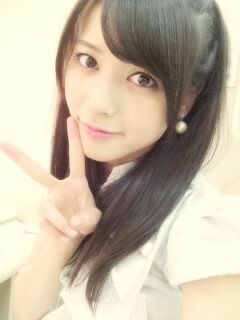 Maimi completes a stretch of concerts in Zama in her June 8th update “Zama performances(((o(* ゜▽゜*)o)))“. Full translation below. 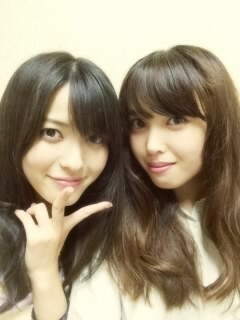 Posted on June 12, 2014, in Blog, Translations and tagged Yajima Maimi. Bookmark the permalink. Leave a comment.